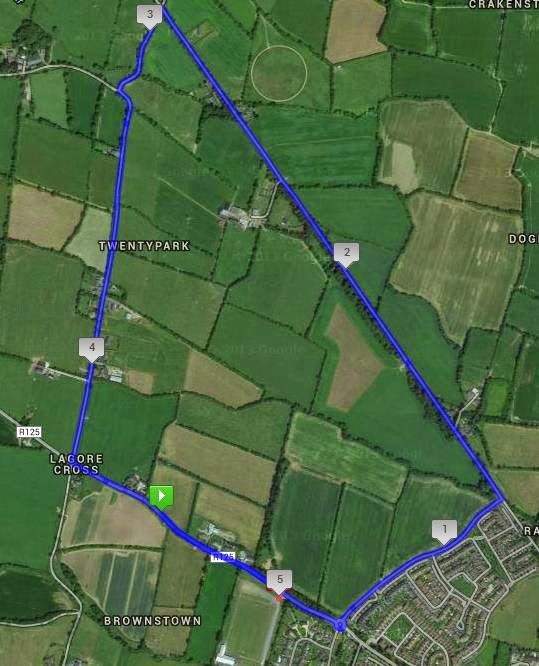 We would like to advise you of upcoming road restrictions which will be in place on September 14th, during our annual 5k road race. These restrictions will be in place from approx. 10:30 to 12:00 on the day. This year we are trying to get as many of the community involved in the event as possible with special team events and prizes for male, female and mixed teams.